Tesco Ireland has agreed a partnership with Bia Food Initiative (BiaFi), to support the development of Ireland’s first large-scale food redistribution centre which is based in Little Island Co. Cork. Tesco, which already has a national partnership with FoodCloud to redistribute all surplus food from stores, is the first retailer in Ireland to partner with BiaFi. Tesco is providing the charity with valuable operational expertise and financial support to ensure BiaFi is set up using first-class distribution systems and practices to operate safely and efficiently. 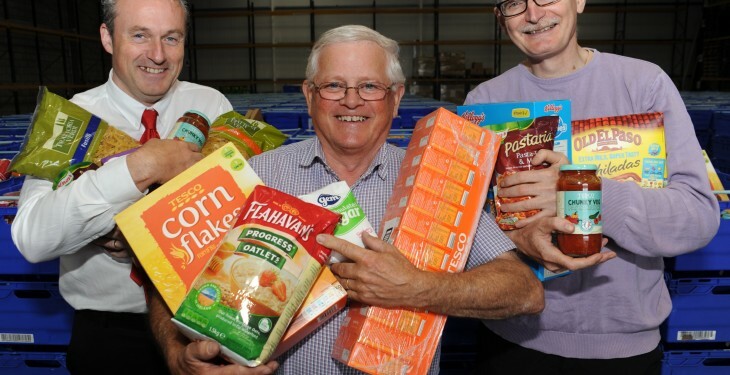 BiaFi, the first charity of its kind in Ireland, facilitates the transfer of large-scale surplus food from food-related businesses to local charities to help tackle food poverty. It aims to create a national surplus food redistribution network in Ireland, giving local charities access to food to distribute to the people who need it most. 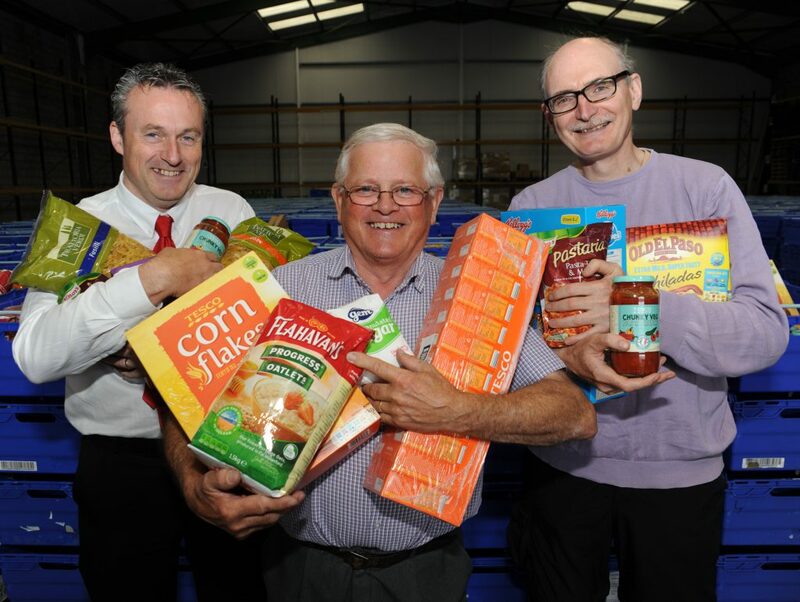 BiaFi expects to redistribute up to 3,000 tonnes of surplus food annually to charities in the greater Munster region. Ciaran Foley, Retail Support Director, Tesco Ireland said: “Tesco runs the country’s largest distribution network with over 250 deliveries per day to our 146 stores nationwide and we are delighted to be able to share this expertise with BiaFi to ensure that the organisation has the systems and capabilities to deliver on its objectives as Ireland’s first national food redistribution centre. “Tesco is committed to reducing food waste in Ireland. We are delighted that through our partnership with Bia Food Initiative we will be able to donate any food surplus generated from our depots to charity. Our strategic partnerships with BiaFi and also FoodCloud use two simple but innovative initiatives to help us, not only reduce food waste in Ireland but also to make a major contribution to the communities in which we operate”, he continued. In addition to providing financial support, Tesco has supported BiaFi by seconding a senior Operations Manager to the new distribution centre for the last three months to advise on best practice for stock management as well as warehousing codes of practice particularly in relation to Health and Safety. Tesco’s operations team will work closely with BiaFi on an ongoing basis to support the day-to-day operations of the BiaFi distribution centre.